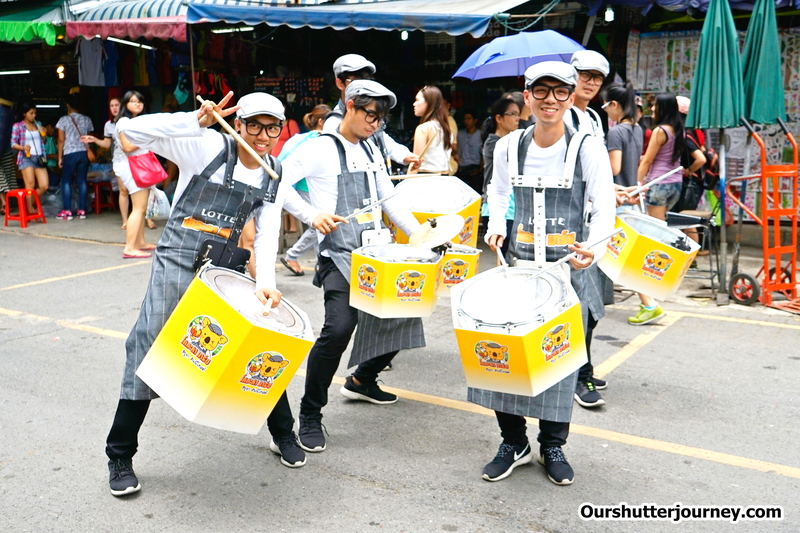 Sony α7 Mark II – Simply Amazing Photo: Editor AL at Chatuchak (Jatuchak) Weekend Market, Bangkok Thailand with the NEW Sony α7 Mark II. 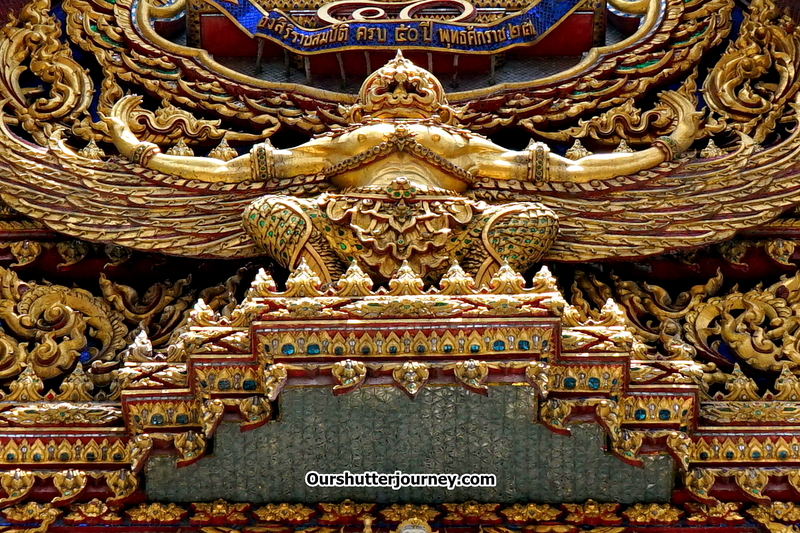 10th July 2015, Bangkok, Thailand/ Singapore – Following my interview with the Sony α7 series Professionals , Sony released the α7 MarkII and I was lucky to get a review unit from Sony Singapore. 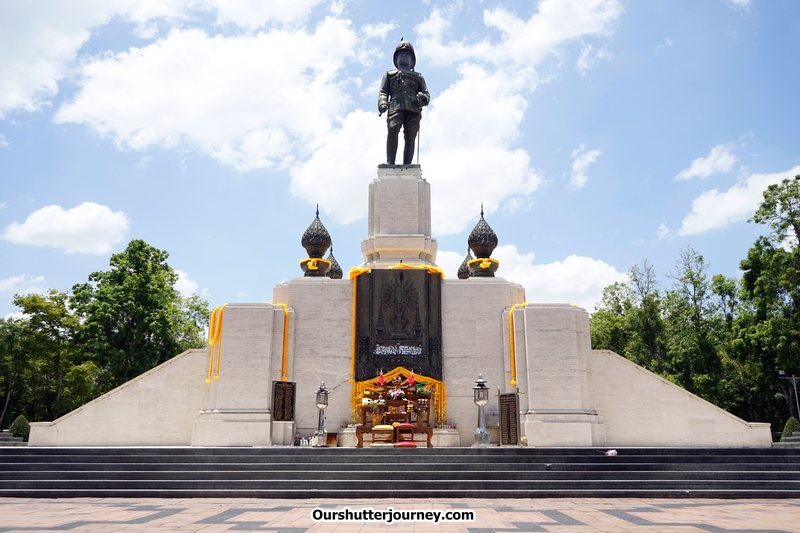 The review unit came with the standard kit lens (SEL2870) and while I was thinking how should I review this most-talk-about camera, I decided to pack my bags and headed for Bangkok, Thailand. When I received the box, my first impression of the α7 MarkII was kind of “expected” due to the fact that leaked photos were everywhere on the net and from fellow Sony users. Looking at the camera, it is obvious that the α7 MarkII had taken the same design cue from its earlier incarnations which had proven to be popular and widely acceptable. Holding the camera, it feels good with the better and slightly deeper grip. For the weight wise, it is still manageable (599gm/ body only). The controls are where you expected them to be so in terms of the ergonomics and cosmetic department, Sony had improved these over the earlier models. The α7 MarkII and the rest of the α7 series line-up are currently the smallest full frame (35mm) cameras which makes it a truly good camera for travel. The smaller than usual body (as compared to other Full Frame DSLRs) allows me to shoot pretty discreetly during this trip as no one really bats an eye on me whenever I held the α7 MarkII up for a shot. Apart from the size, the Sony α7 MarkII comes with the in-body 5-axis image stabilization and from what I understand, this is a world-first for a full frame body, which is great especially when you are on the move and when you are shooting hand held in various situations. 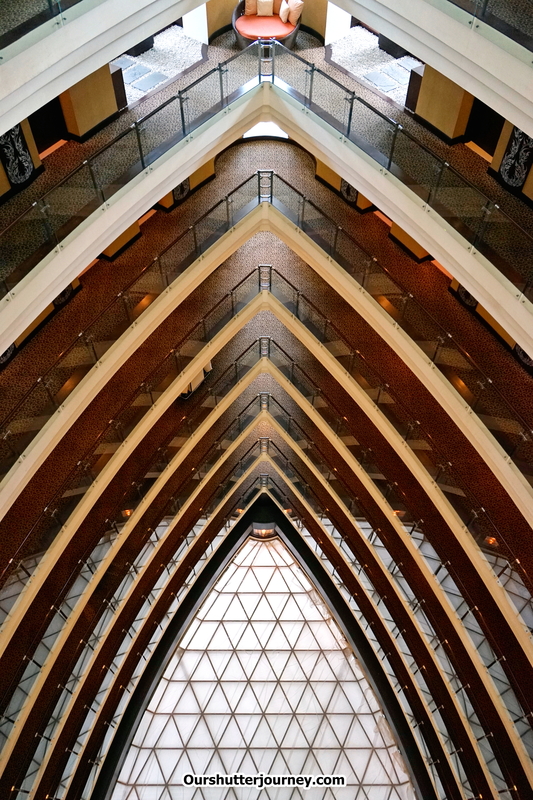 At this point, I would like to share that all the 322 photos that I had shot during this trip with the Sony α7 MarkII, none were blur – believe it or not. Personally I am amazed, very amazed. 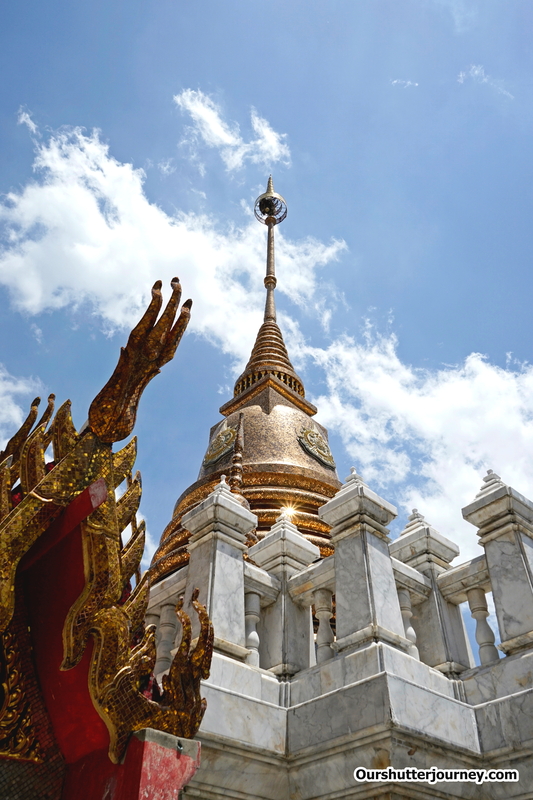 Photo: Wat Hua Lamphong, an iconic temple in Bangkok. Shot by Sony α7 MarkII Check out the 70% crop on the next photo. 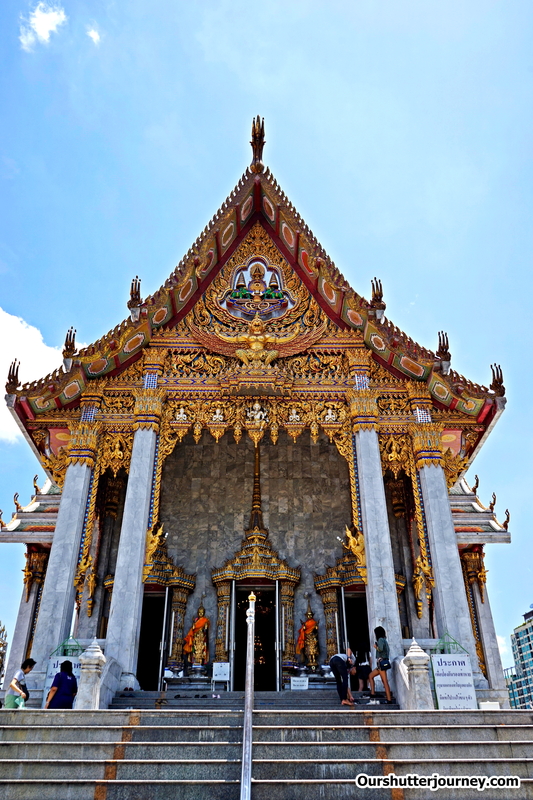 Photo: Wat Hua Lamphong, an iconic temple in Bangkok. Shot by Sony α7 MarkII A 70% crop from the earlier photo. 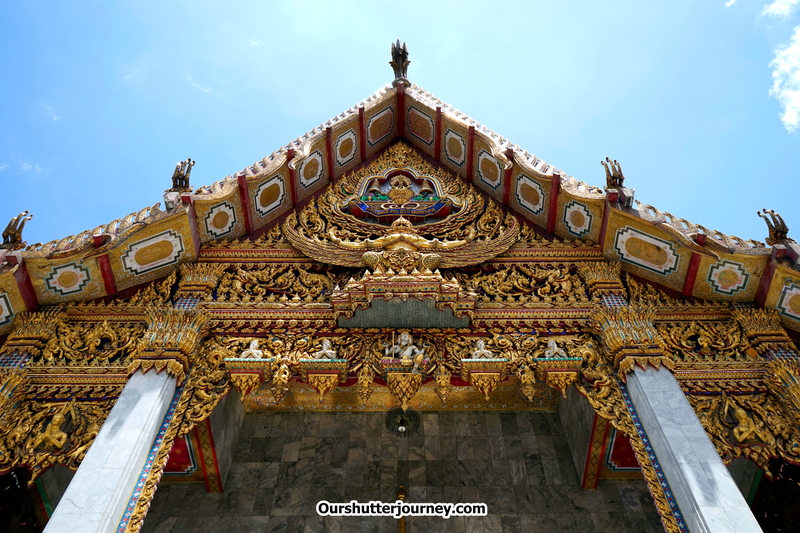 The 24.3-megapixel (35mm) full-frame Exmor™ CMOS sensor delivers incredible high-resolution images which you can see from the above photo that I had shot of the temple entrance, after I did a 70% crop and the photo retains almost 94% of the original sharpness and more than 50% of the resolution. The number of details captured is totally insane. I remembered that many α7 users wanted more resolution and better dynamic range and with what I saw from these photos that I had shot, the α7 Mark II had pretty much achieved that. 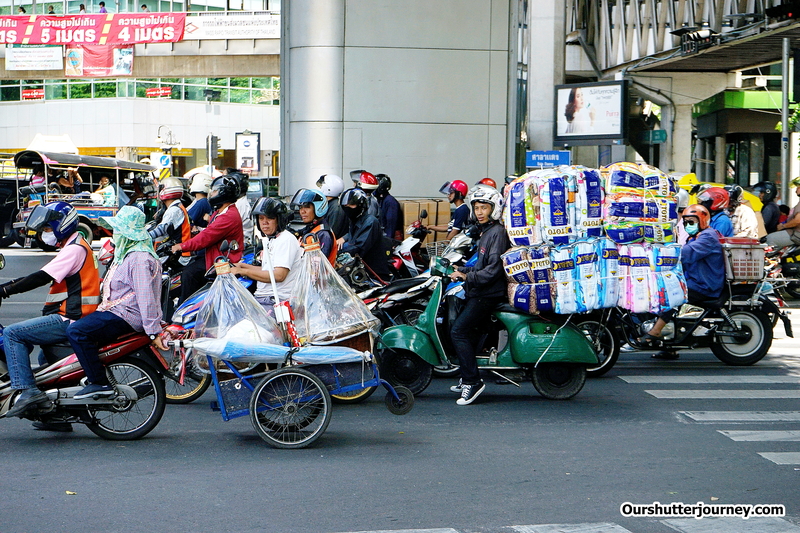 Photo: A street scene in Bangkok. Shot by Sony α7 MarkII. 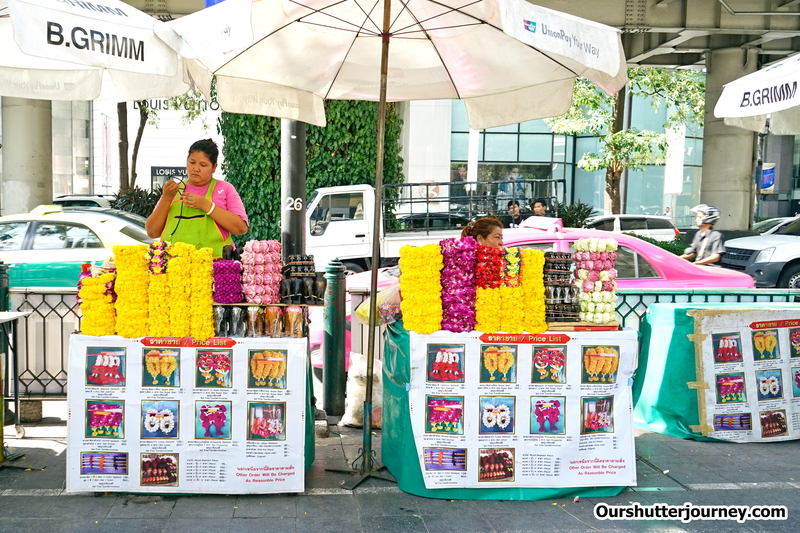 Focusing was extremely fast and it helped me a lot on this trip where timing, anticipation, expectation must work together knowing that anything can happen anytime on the streets of Bangkok. Comparing to my Sony α7 (Mark 1), the Mark II had remarkably improved in this aspect which I applaud Sony for doing so. I am sure no photographer will complain about having a blazing fast AF and to perfect that, almost every lead focus is spot on and that allows any users to accurately capture the subject. The α7 MarkII produces typically “Sony Colors” and the color curves are beautiful and you can see from the examples that I had shot. (All photos here are only adjusted for horizons, brightness and given water marks, nothing else was edited). You may also wish to click on any of the photos on this article to view the actual size, actual resolution and the color rendered in 100%. The colors are vibrant even “as it is” and I saved a lot of time on post processing. 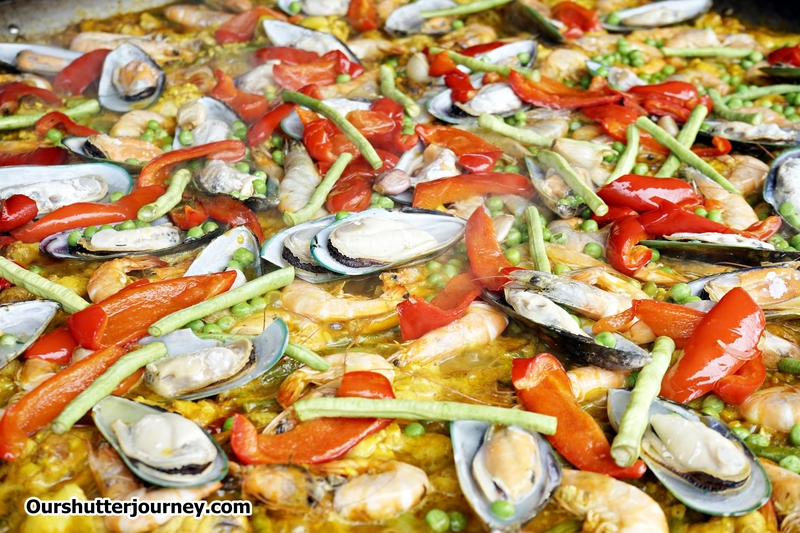 Photo: “Paella by the Street” at Chatuchak Weekend Market, Bangkok. Shot by Sony α7 MarkII. For the flip screen, I do not use it often due to my style of shooting so I will not be commenting on that, but I would like to share that battery life is still pretty much lacking. Although the review unit managed about 430+ shots before it runs dry, it is still better than my α7 which manages only about 380 shots. I was told by fellow photographers that probably my battery is almost “done” so if you have a better figure to share, please feel free to update me. 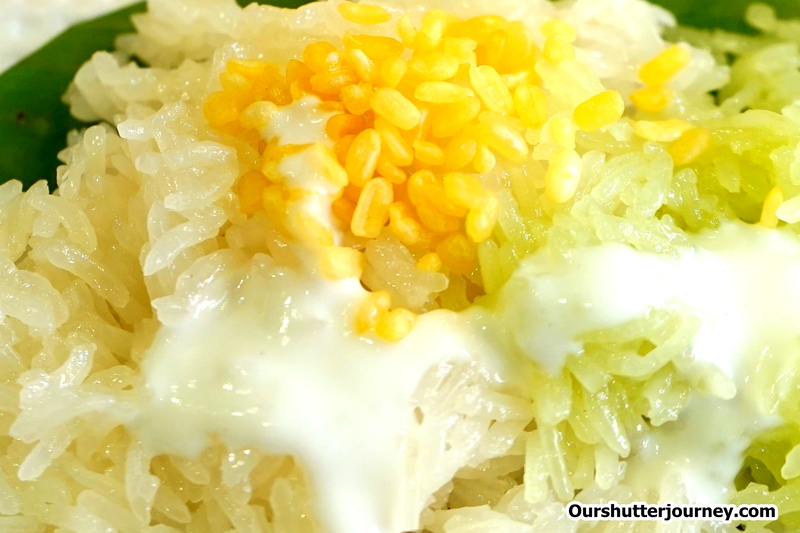 Photo: Mango Glutinous Rice at Chatuchak Weekend Market, Bangkok. Shot by Sony α7 MarkII. See next photo for the 90% crop. 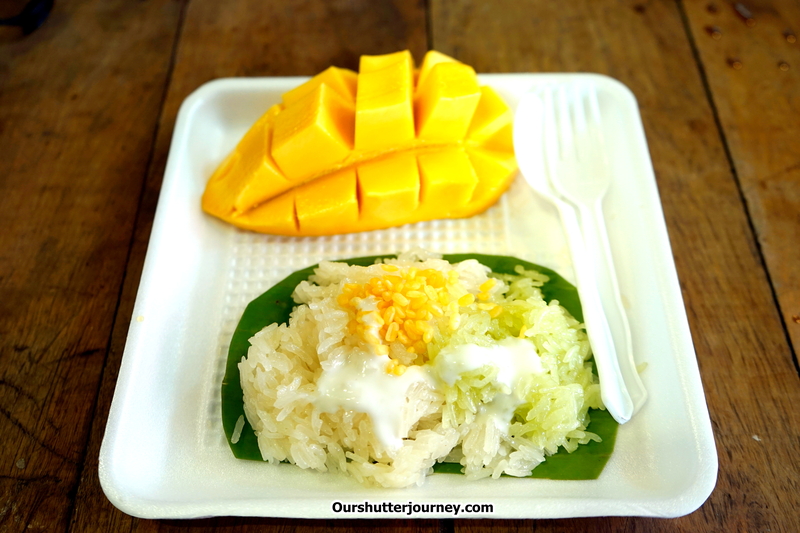 Photo: Mango Glutinous Rice at Chatuchak Weekend Market, Bangkok. Shot by Sony α7 MarkII. A 90% crop from the above photo. For the ISO, it impressed me. (See below photo) Honestly I am not a fan of high ISO shooting and at most time I used only up to ISO400. 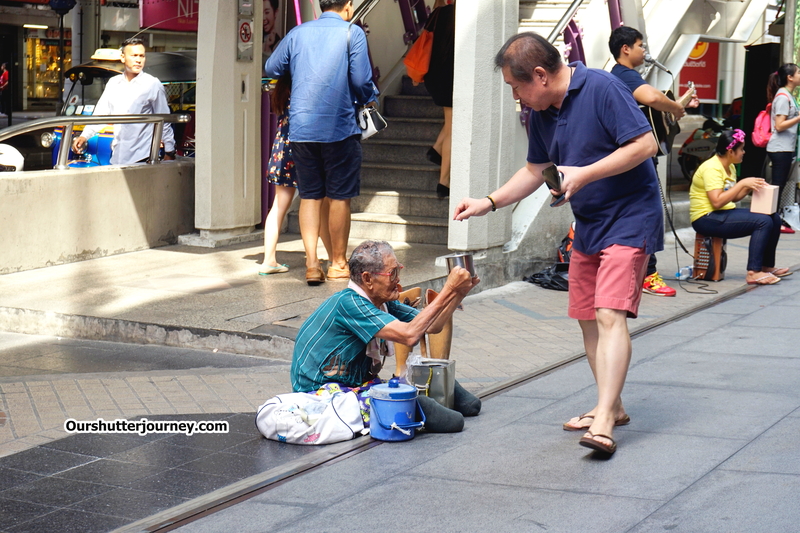 But for the below photo, I tried (conservatively) shooting at ISO2500 and I like it. If you would like to find out how the image will look like at ISO25600, maybe you would like to visit Sony’s showroom to test it out yourself. 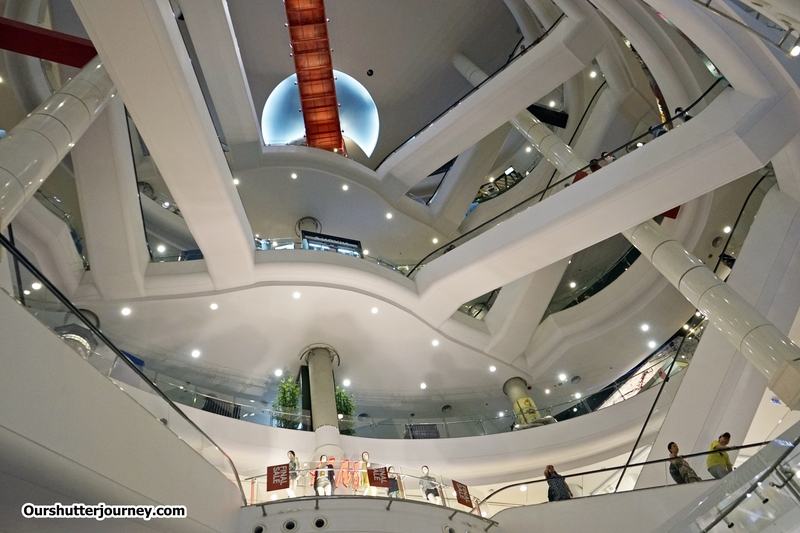 Photo: Inside Terminal21 Shopping Mall, Asoke Bangkok. 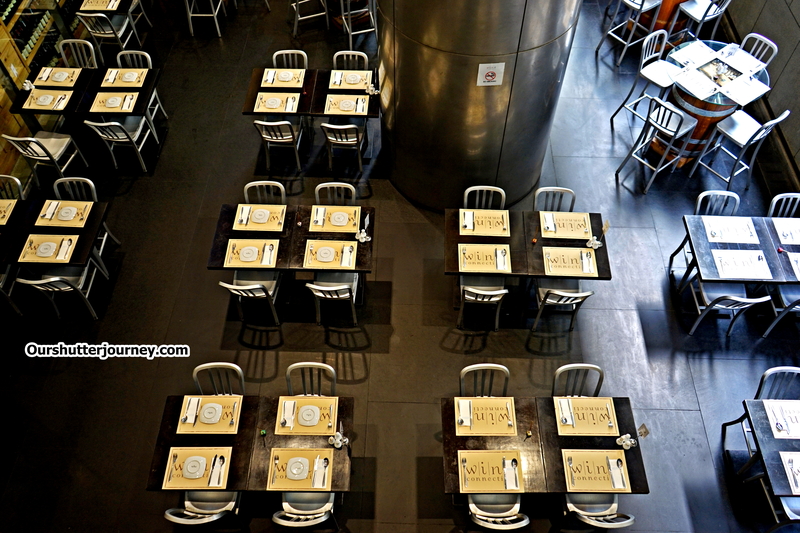 Shot by Sony α7 MarkII at ISO2500. From all the photo examples you can see that the new Sony α7 MarkII has improved on many aspects that the earlier models was somehow lacking. Many will also like the video now too after it got a little beefing up. Apart from the usual Sony stuff that you will expect, the Sony α7 MarkII is indeed a nice little package with almost everything you need these days. This camera is not just for the professionals, but for any serious enthusiasts who wants good quality & high resolution images. Using the Sony α7 MarkII for this trip had been a joy and a good experience, Sony definitely had produced yet another winner onto the competition, and the α7 MarkII is a mean contender. Simply amazing! Thank You Sony Singapore for allowing this to happen! Thank You CN for the Behind-the-scenes Photography. This entry was posted in Brand: Sony, Featured Photography Merchants, Group Test & Reviews, Photography Articles & Videos and tagged Bangkok, Chatuchak, Featured Photography Merchants, Gear Reviews, α7 MarkII, Photography Reviews, Sony, Sony Singapore, Terminal 21, Thailand, Tourism Authority of Thailand, Wat Erawan, Wat Hua Lamphong. Bookmark the permalink.